The project aims at mapping of industrial waste in 10th of Ramadan industrial zone as well as design and implementation of waste exchange system. The project involves surveying 400 factories coupled with analysis to determine the types , amounts and value of waste generated in the 10th of Ramadan complex and the potential of exchanging this waste among the factories and third parties. 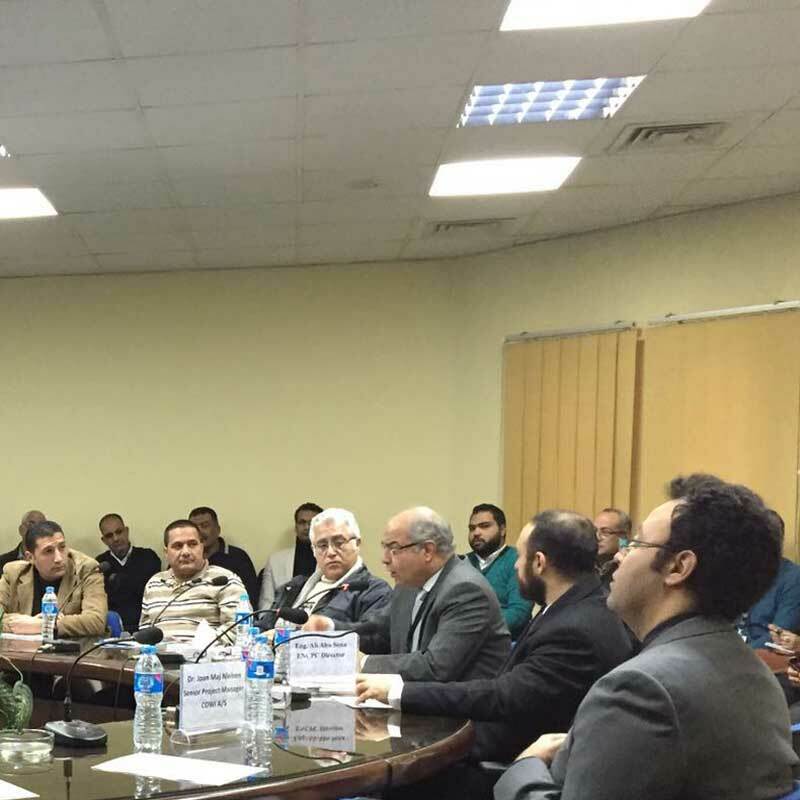 An online system and on ground activities will be designed to set and launch the first waste exchange system in Egypt. The project includes providing 400 factories with a green package which helps them compare their material, water and energy intensity with international averages and best practices.